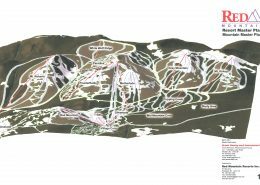 BHA completed a Master Plan Concept for the Edmonton Ski Club with a focus on diversifying the winter and summer facilities. 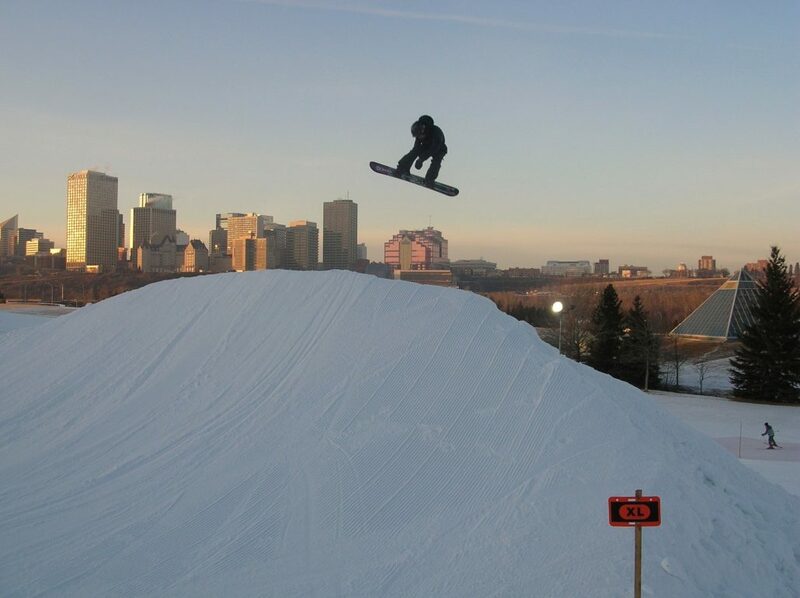 Located in the heart of the City of Edmonton, the Ski Club has been the home of winter recreation in the area for over 100 years. Looking to the future, the primary goal of the Master Plan Concept planning exercise was to take advantage of the newly approved Light Rail Transit line, and transform the area into a year-round commercial recreation park. 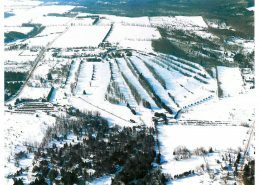 The Master Plan Concept delineates improvements to the winter facilities including upgrades to lift serviced skiing & snowboarding features, and the addition of cross-country skiing, fat biking, tubing, ice skating, ice climbing and snow play opportunities. In the summer, these facilities would be converted to a fitness course, trials mountain biking course, a variety of climbing walls and an aerial adventure park, while continuing to host the highly successful Edmonton Folk Festival. 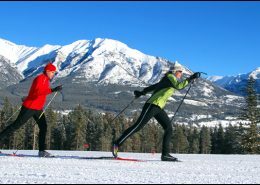 The festival would be staged from a new, centralized Day Lodge, which would act as the focal point and staging area for the Ski Club, complete with workout facilities, change rooms, lockers and a restaurant.